The delivery of the project marks the final milestone for the £38m scheme, which was completed in time for the first cohort of students at the end of September. 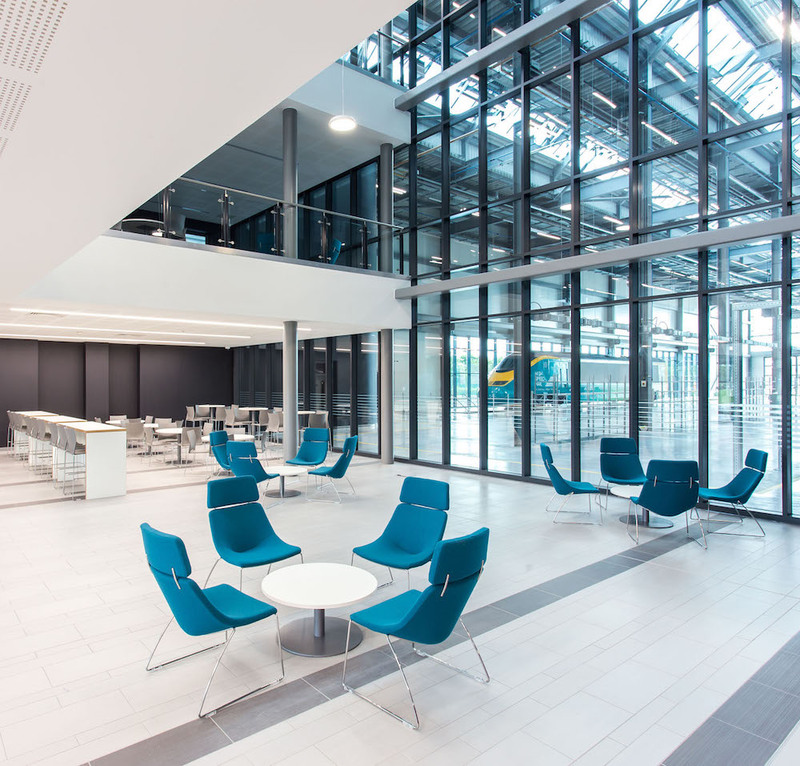 Godfrey Syrett was appointed by the scheme’s main contractor, Willmott Dixon, to design and manufacture furniture for the college’s two new campuses in Doncaster and Birmingham. 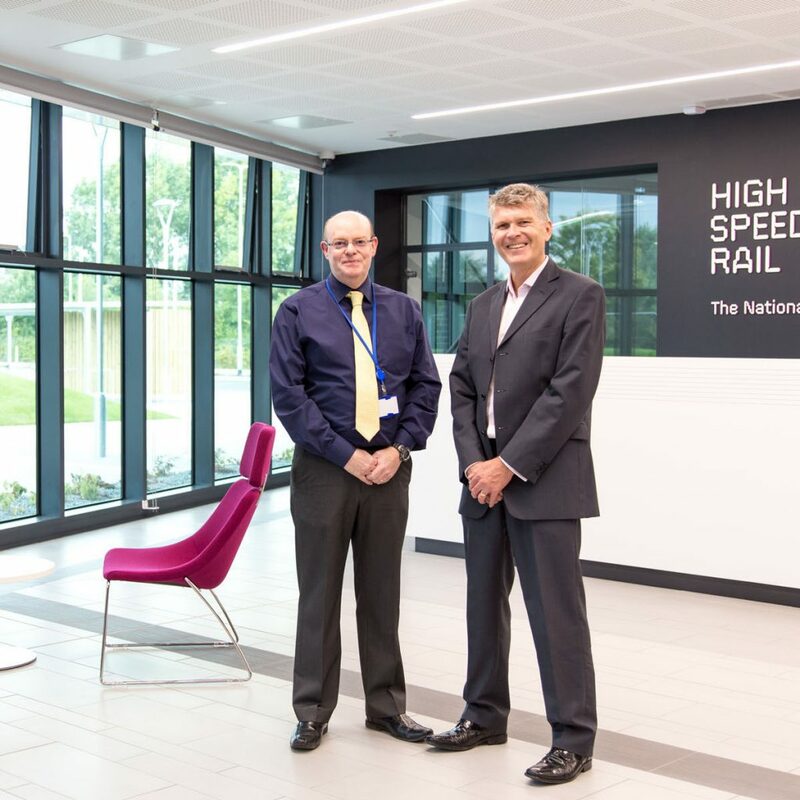 As the Government invests billions of pounds in modernising the country’s rail networks, the new specialist college has been established to help tackle the engineering, design, planning and manufacturing skills gap. It will also provide thousands of workers for HS2. The two campuses are anticipated to train in the region of 1,200 students annually and equip them with the technical skills required to build, operate and maintain a railway with a strong emphasis on practical and virtual learning. The development of the two sites was supported by Doncaster Council and Birmingham City Council; who helped to secure funding for the scheme as well as being involved with the design and construction of the Colleges. 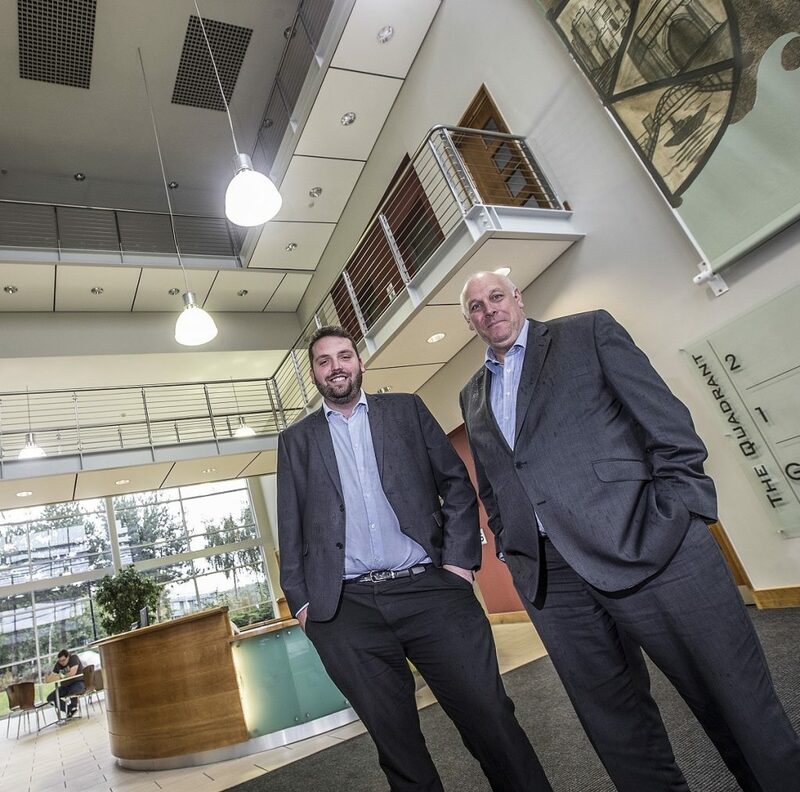 Godfrey Syrett, which employs 220 staff, designs, manufactures and delivers furniture to a wide range of sectors across the UK from its three sites in the North East including Durham and North Tyneside. The firm has also recently completed projects at the University of the West of England in Bristol, Foundry Court student accommodation scheme in Glasgow and a further student development in Edgbaston, Birmingham.